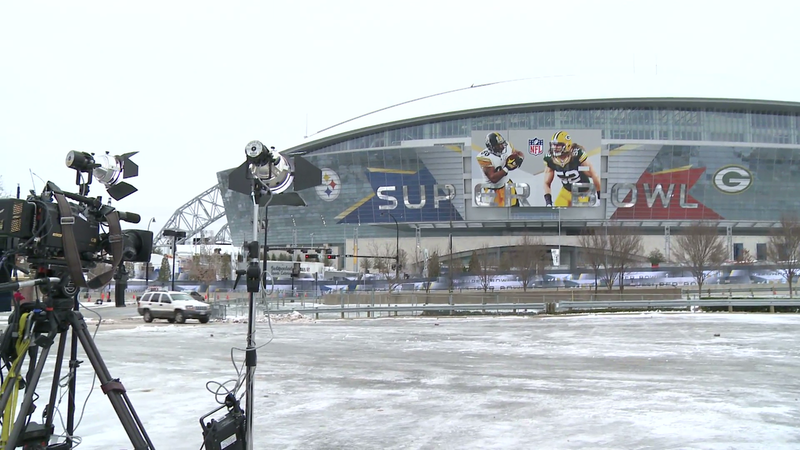 Played under the roof of the wonder that is Cowboys Stadium, the forty-fifth Super Bowl featured two of the NFL's most storied franchises in the Green Bay Packers and the Pittsburgh Steelers battled it out in an unusually cold south Texas. 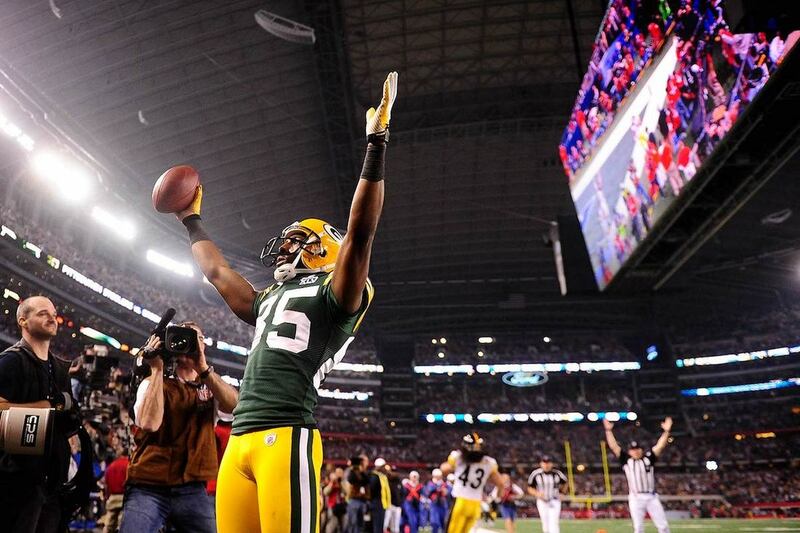 Although the final score would only show a difference of six points between the two teams, the Packers enjoyed first half leads of 14-0 and 21-3. The Steelers did close the gap, however, on the back of touchdowns on either side of the halftime break, and as they entered the final period, the Packers were ahead by only four points, 21-17. Eventual Super Bowl XLV MVP, Green Bay quarterback, Aaron Rodgers, would throw his third touchdown pass of the contest less than four minutes into the fourth quarter, to stretch the lead to eleven points, 28-17. Although the Steelers closed the gap to only a field goal with a 25-yard touchdown connection between Ben Roethlisberger and Mike Wallace (including a 2-point conversion), the Packers would embark on a methodical, clock-killing drive that was capped off with a 23-yard field goal by Mason Crosby. The Packers would hold off any final attempts of a Pittsburgh comeback, capturing their fourth Super Bowl victory, 31-25. 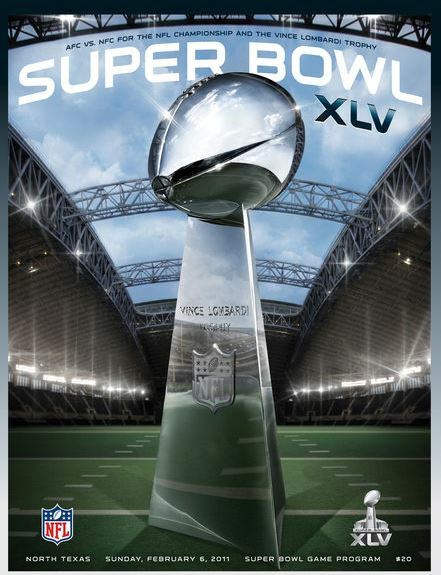 Although the official attendance for Super Bowl XLV was 103,219, only 91,060 were paid attendees.